Jeneka is from Richfield. 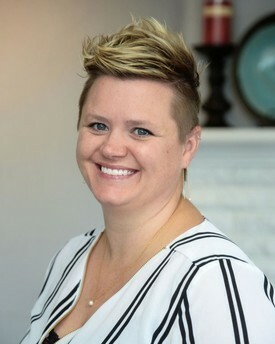 After high school there, she graduated form Snow College and went on to get her Dental Assisting Certificate form The American Institute of Medical and Dental Technology in St. George, UT. 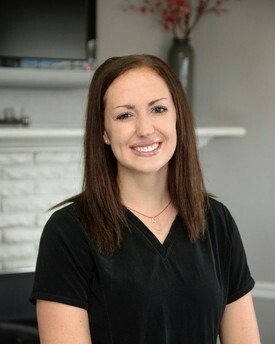 She has worked in the dental field for over 15 years and loves all aspects of dentistry. 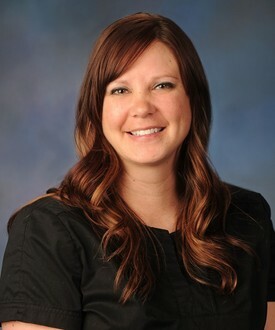 Jeneka and her family moved to Cedar City in the summer of 2015 and have enjoyed all that Cedar City and Southern Utah has had to offer. Jeneka is married with 2 girls and loves to spend time in the outdoors playing, or inside reading a good book.